Hello children, parents and carers. 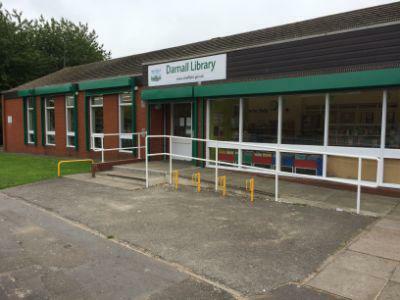 Over the coming weeks each class will be visiting Darnall Library. If you would like to volunteer as a parent helper for your child's visit please complete this form, visits run from 1:30-3:10. In the message box please tell us: Child's Name, Class, Your name, Library visit date and Contact number.